Our Coaching Essentials training provides a clear process with a focus on mastery of coaching skills, allowing each individual to bring their own unique personality and expertise to the coaching relationship. Upon completion of this interactive, live training, you will be able to take the core essentials of financial coaching and begin to put them into practice. Coaching Essentials is the beginning of our FFC® Certification program, but may also be taken as a stand-alone professional development course. Our program offers flexibility and depth of skill, to support you wherever you are in your professional journey. Learn more about FFC® Certification. "There is nothing like the training you’ll receive! It is powerful. It is raw. It is real. There is no way you will not walk away with knowledge you didn’t have before." "I feel more equipped to make tangible changes and implement new practices to be a better partner with my clients in their journey." "Excellent training! This was my first exposure to the coaching methodology. I have to say I was very impressed. Every step was strategic and deliberate." Financial coaches collaborate with clients to assess their goals and identify the underlying values that motivate them toward achieving their goals. Financial coaching focuses on the client’s “why” and is a technique that many financial professionals — financial planners or financial counselors — use to support clients in taking charge of their financial choices and implementing effective action plans. Financial coaches view the client as the expert in their own life and collaborate with them to create solutions and implement an action plan that works for them. An approach that builds upon a strong foundation of financial knowledge. A relationship in which client and coach collaborate on the ground rules. Accountability between client and coach. Pre-Approved for 12 CEUs for AFCPE® and CFP® certified professionals. We meet you where you are – supporting your professional development on your terms. You may already have a strong financial foundation and want to add coaching skills to your toolbox, or maybe you hold a coaching certification and want financial-specific coaching training. 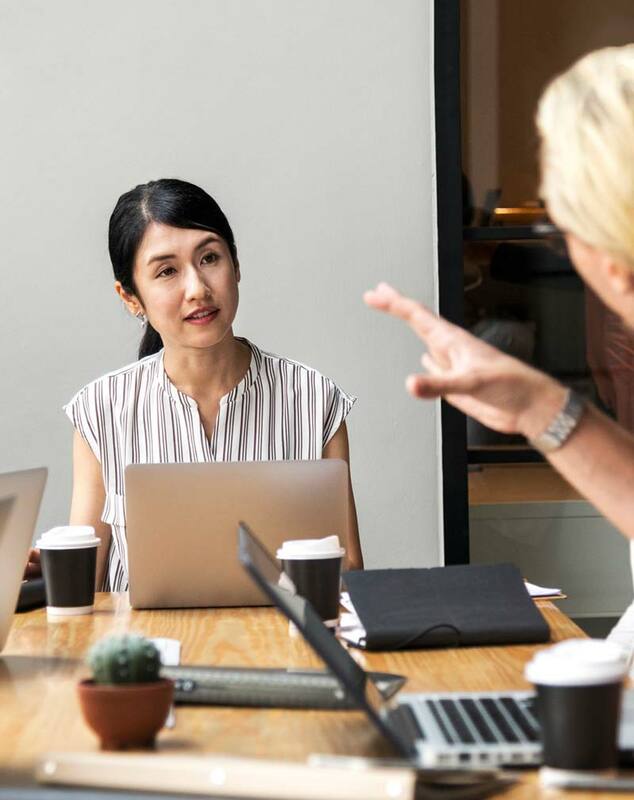 Coaching is not a replacement for financial counseling or planning, but a way of working with clients to support them in taking charge of their financial choices and implementing action plans. Coaching Essentials Training is: Client Driven. Experiential. Interactive. 2 days, 12 hours: Live, in person or web-based. Followed by 2 web-based 1-hour group sessions with Mentor Coaches (multiple date options provided across 6-8 weeks). Approximately 1-2 hours of pre-training homework. Each participant may select a client of their choice for 4 one-on-one practicum coaching sessions. Comprehensive financial knowledge is essential to be an effective financial coach. A coach without this foundation may inadvertently cause harm to clients. This is why we require all Coaching Essentials participants to demonstrate financial competency with one of the following certifications in good standing: AFC®, CFP®, ChFC®, CFA®, CPA® or AFCPE®’s Money Management Essentials course. *Coaching Essentials is Module 1 of the FFC® certification program. Register for all 3 modules together to save $300 on the entire program.